On this episode of The No BS Show, Brandon Skinner and his guest Kareen Mills discuss The American Dream and what it means to them. As up-and-coming entrepreneurs, focusing on the “Big Picture” takes a lot of hard work mixed with power napping! For Kareen, The American Dream is literally YOU and what you do to make that dream a reality. Brandon makes a great point - that with technology these days, achieving your goals in a take-action type of way has become increasingly easier. Finding what you are passionate about, what your mindset should be, pushing against the negativity and avoiding making excused will prove to be worth while. 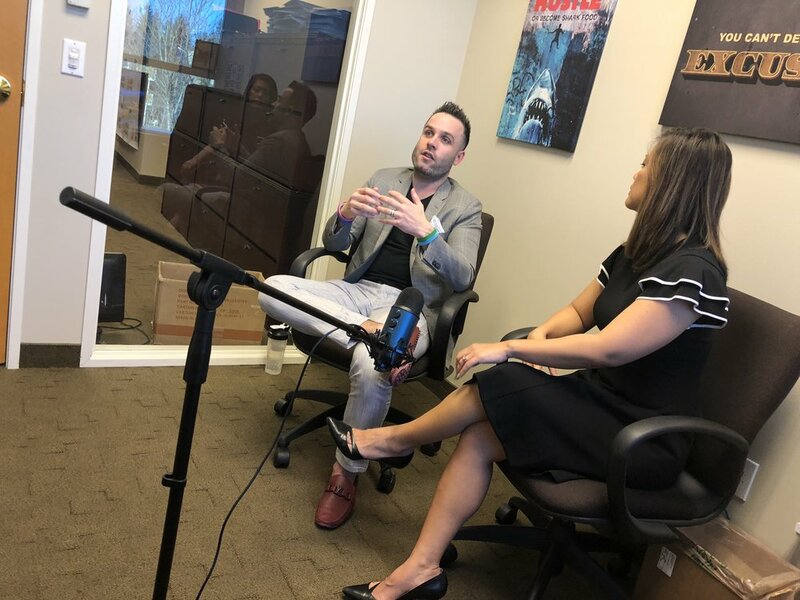 Kareen says “Failure has no detour, you have to go through the mess, the tangled up spaghetti we call Life.” Brandon counters with “There is no “Secret Sauce” to life… it’s hard work over long periods of time.” Success doesn’t come out of nowhere! Brandon talks about who and how he was as a person when he was growing up and how he made the best of his situation and how he used his skills and what he learned to catapult himself to success. Kareen explains how timid she was when she came to The States. Discussing her struggles and how obstacles forced her to grow and realize her own potential. The American Dream is ALIVE AND WELL! And it’s within your grasp… so do something about it!